Network File Systems (NFS) were the first protocol supported by NetApp storage appliances way back in 1992, and have continued to be one of the most popular protocols used by customers to this day. 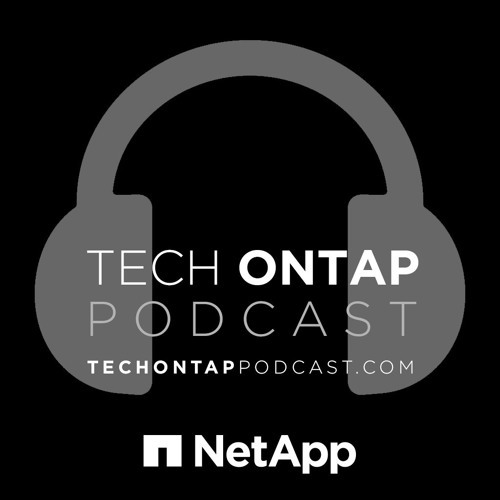 For this week’s episode we sat down with Justin Parisi, Technical Marketing for Engineer and Name Services at NetApp, to take a close look at the past, present and future of NFS. We also learn more about how NFS works, the differences between versions 2, 3, 4, and 4.1, and Justin explains how some of the most commonly implemented features of the later versions actually work.